That one had a pretty good case of the wobbles I'd say. Aftermarkets are so cheap I'd be inclined to replace it.. 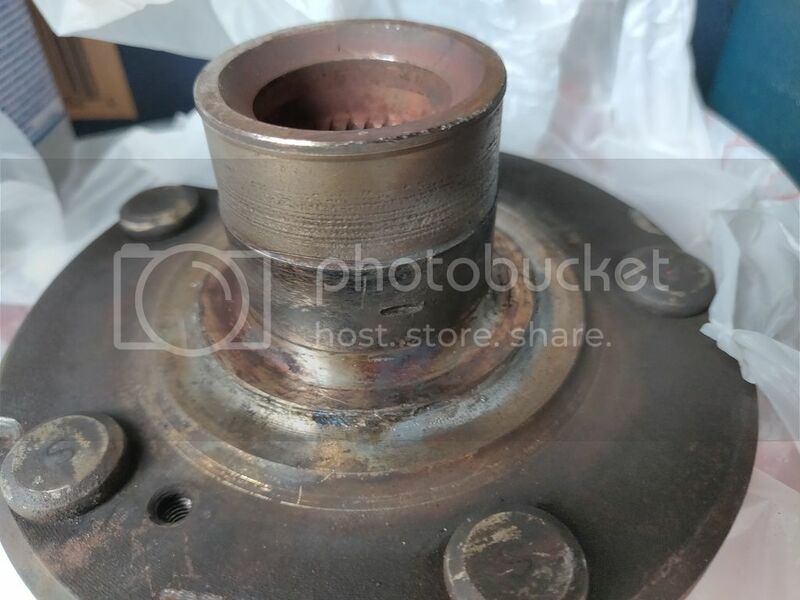 Replace wheel bearing or wheel hub?